Owner and operator Con Verginis is a passionate automotive mechanic and prides himself on providing fist class servicing backed by honest customer service. We firmly believe in doing a job once and doing it correctly, there are no short cuts in our work. Our attention to detail in our repairs has seen our popularity spread through Hawthorn and across Melbourne. 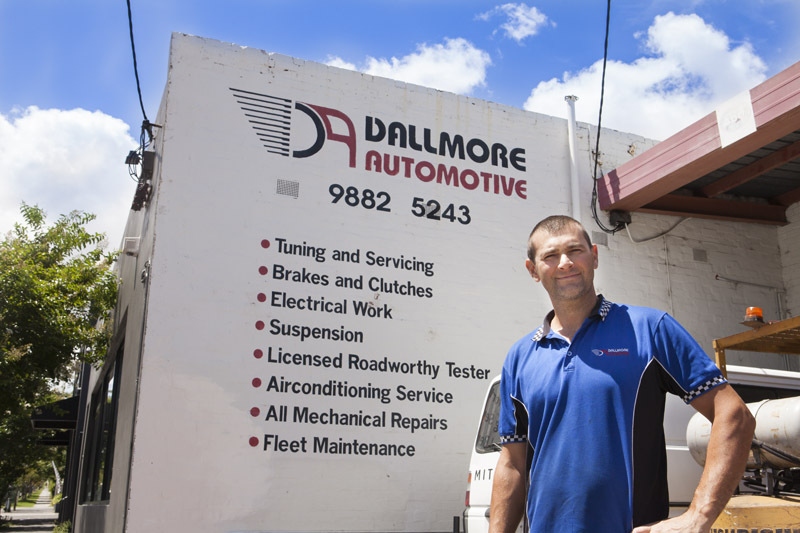 If your vehicle is in need of repair or service, look no further than our skilled team at Dallmore Automotive. We will take time to step you through the repairs that your vehicle requires and provide possible options to get your vehicle running safely and reliably once again. To make a booking, Call us Or Contact us today.